Product #5774 | SKU CPR-115R | 0.0 (no ratings yet) Thanks for your rating! 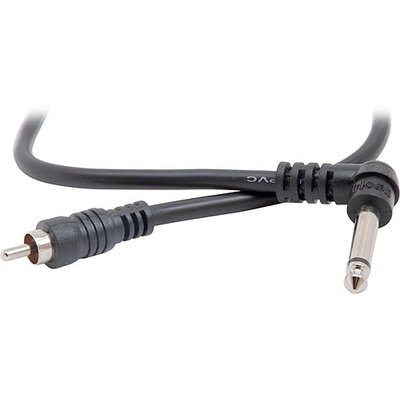 The Hosa CPR115R Angled Audio Interconnect Cable (15ft). This cable is designed to connect gear with unbalanced phone jacks to gear with phono jacks. A right-angle phone plug allows easy access to jacks with minimal clearance.